Dr. James Neathery changes the lives of top opinion leaders worldwide, engaging all levels, from at-risk youth to Parliament deputies. He believes character and integrity are paramount for personal and professional development. He is currently the driving force behind the Balkan Parliament Initiative. His writing covers a wide range of topics, including improving labor markets, cross-cultural leadership, and the nature of global suffering. 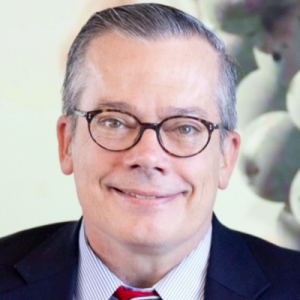 Dr. Neathery is a member of the Dallas Council on Foreign Relations and an advisor to the Albanian think tank Institute for Public Policy and Good Governance. Neathery was educated at Cornell University, The Fletcher School of Law and Diplomacy at Tufts University, Dallas Theological Seminary and the Harvard Kennedy School of Government, Executive Education. He and his wife remain active in the international community in Dallas, Texas, even as Jim adapts to life with a progressive neurological disease. 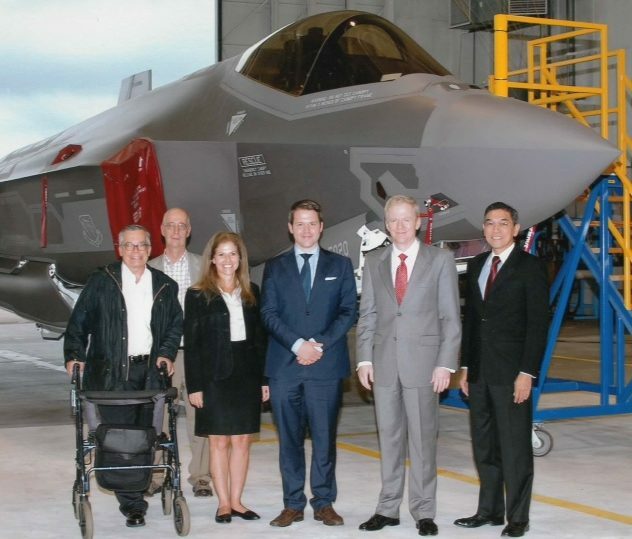 Citizen Diplomat, Dr. Jim Neathery escorts Mr. Simon Put of the Belgian government at the Lockheed Martin, F-35 manufacturing facility. The F-35 is the latest, state of the art, 5th generation, stealth fighter.